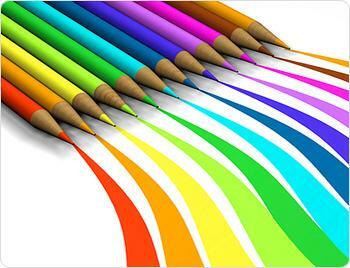 Graphic design is the core business of any creative company. SAMware has extensive experience from art direction and graphic design to print buying. We can create corporate identity and design for almost every imaginable type of printed product, from annual reports and brochures, to exhibition stands, to calendars, to logos, stationery and business cards. Graphic design for print is where it all started. Though website design has become a crucial form of communication, there is nothing like the direct approach of something you can hold in your hand - well designed brochures, magazines or flyers. Designing for print is not just about the look of the product, it is also about the feel and functionality. A prestige product deserves a good quality paper. The imaginative use of inks, varnishes and laminates. All of these factors go into the creation of a product that projects a positive image of your organisation and promotes your company's brands. SAMware has extensive graphic design experience working with a large variety of clients, from small businesses to large corporates; from charities to government and public organisations. 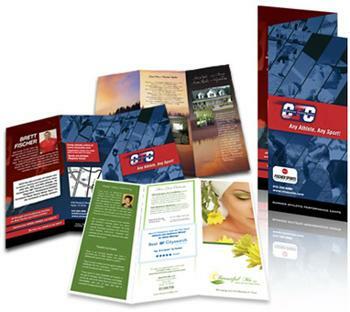 We design corporate brochures, direct mail and promotional materials, advertising campaigns, magazines and much more. We know this because we’ve seen it before … every second person that comes to us has the same problems you do. And we solve them. Just like that. If you want to have a chat about your design problems and how we can solve them, just contact us. Yes, it really is that easy!